Election Campaign cars in India- Here are the most popular ones! Ever wondered which cars are preferred the most during an election campaign in India by various political parties? Here is a complete list! The first phase of the General Elections begins today in India. This voting process will continue till the end of May when the results will be declared and a new Central Government will be elected. 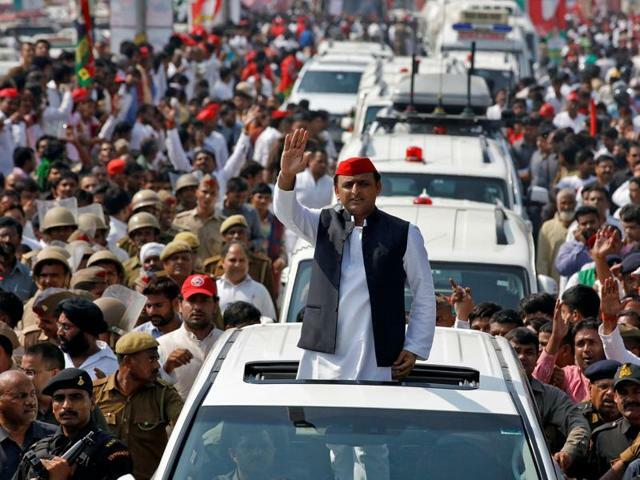 Ahead of the polling dates, leaders and representatives of various political parties organize road-shows to appeal to the voters to cast their respective votes in their favour. Cars have been a very important part of these road-shows since the very beginning. Ever wondered what cars are being preffered during an Election campaign in India? Read ahead to get a complete list. One of the most preferable vehicle for an election rally is a pick-up truck. We have seen political leaders and representatives climb on top of the loading bay of pick-up trucks and address the crowds. Some of the widely used pick-up trucks in India are the Mahindra Bolero, Mahindra Scorpio Getaway and the Isuzu D-Max V-Cross. SUVs do constitute a major chunk of election campaign road-shows in India. We have seen political leaders use these for their height in order to get seen and reach out to the people. Some of these are also fitted with sunroofs and hence allows the campaigner to further become more visible to the people. One of the most popular SUVs used during such events is the Toyota Fortuner. Other include Mahindra Scorpio, Range Rover, Audis and BMWs in some instances. Politicians in India are usually quite worried about their security. And hence, it is not unusual to see them travelling in their bulletproof or armoured vehicles, especially during election season while in a road-show. 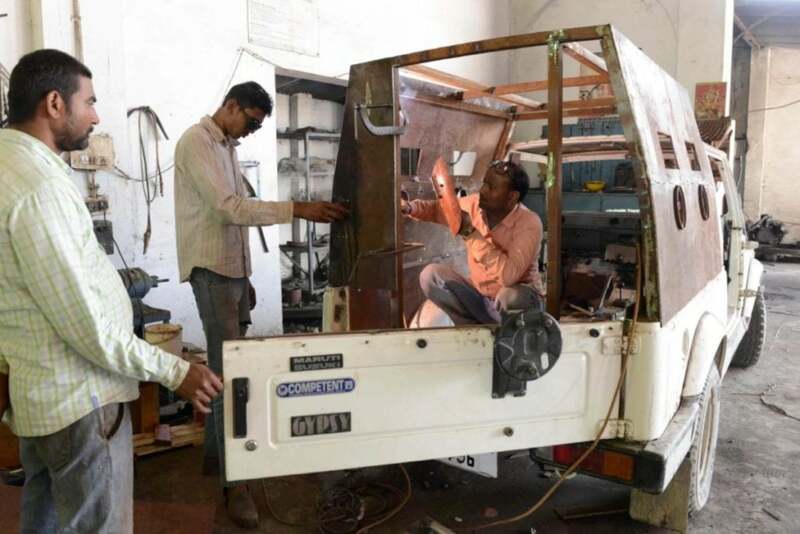 There are several small businesses in India which armour plate a stock vehicle. Demand for such vehicles increases considerably during the election season. 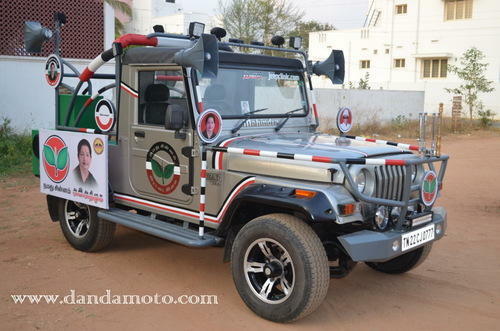 Jeeps like the Mahindra Thar, Force Gurkha and the Maruti Gypsy are also often seen during a political road-show. They offer the raised ride height of an SUV while at the same time an open space for standing at the back, just like a pick-up truck. What do you think of our list? 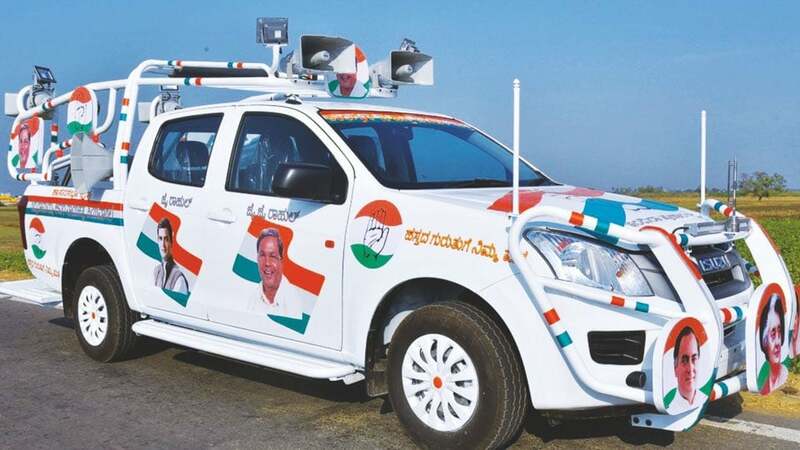 Have you seen any other interesting car during an election campaign, do let us know in the comment section below. If you have any images, please share them with us on Facebook!